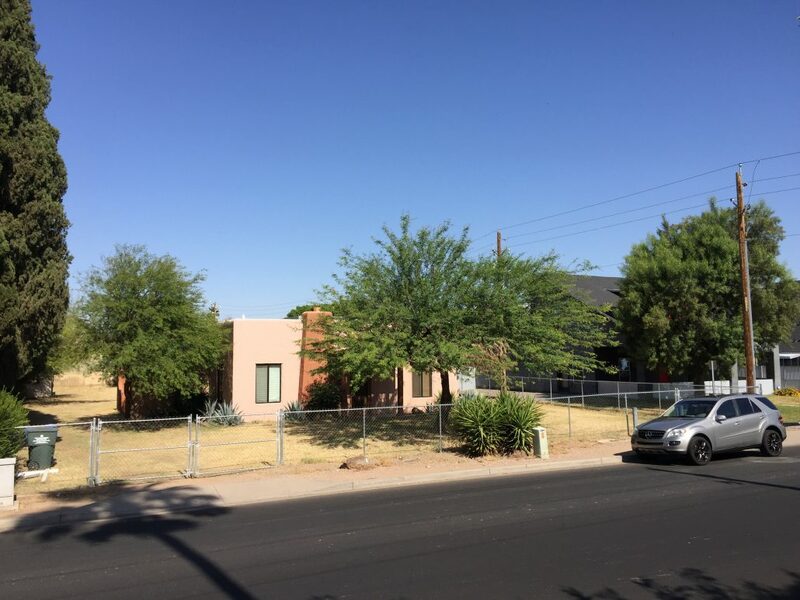 Vestis Group completed the sale of 0.5 Acres of R-3 Zoned Phoenix Multifamily Land, located near the Camelback Corridor and Arcadia, in the Biltmore neighborhood of central Phoenix, Arizona for $365,000 / $16.73 Per Square Foot. 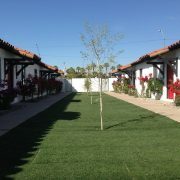 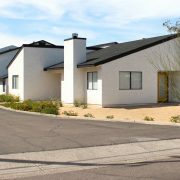 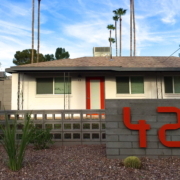 Vestis Group, a multifamily brokerage, investment and development firm, is pleased to announce the completed sale of 0.5 Acres of R-3 Zoned Phoenix Multifamily Land, located near the Camelback Corridor and Arcadia, in the Biltmore neighborhood of central Phoenix, Arizona for $365,000 / $16.73 Per Square Foot. 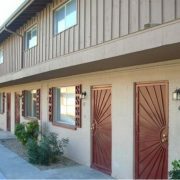 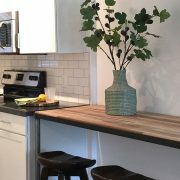 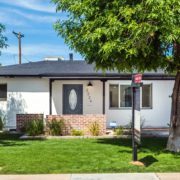 The Phoenix based Vestis Group multifamily brokerage team of Natan Jacobs, Les Litwin and Chad Barber worked in conjunction with Nick Bardyga of Sterling Fine Properties, who negotiated the transaction on behalf of the buyer, MODE Apartments + Homes, and the seller, Jeffrey Lycans of Gilbert, Ariz.